Whether you&apos;re fixing up your current house to place it on the market or finalizing the purchase of your dream home, it’s important to have an experienced roofing contractor verify the integrity of your home’s roof. Southern American Construction Co Inc. in Ozark, AL, has serviced residential and commercial property owners throughout the surrounding areas for more than 28 years. 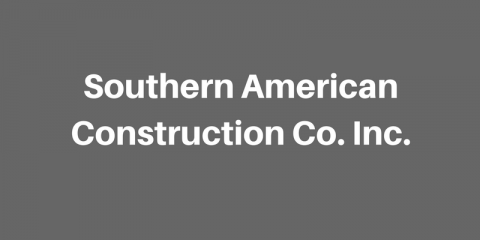 Reviews for Southern American Construction Co. Inc.